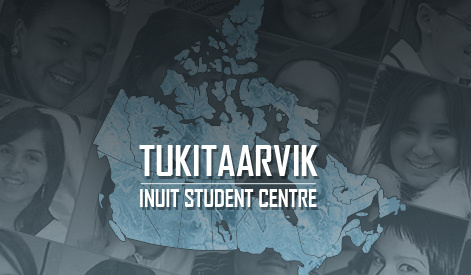 Are you a current or potential post-secondary student, a graduate, an employer, or just want to mentor and cheer on Inuit youth? 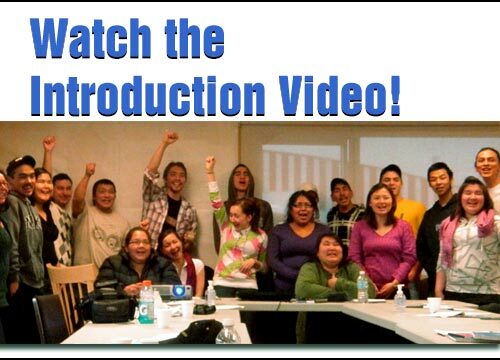 Share stories, accomplishments and advice, and be inspired by the journeys of Inuit graduates! have signed up to Tukitaarvik!